National Autism Awareness Month first began in 1970 and was created by the Autism Society. 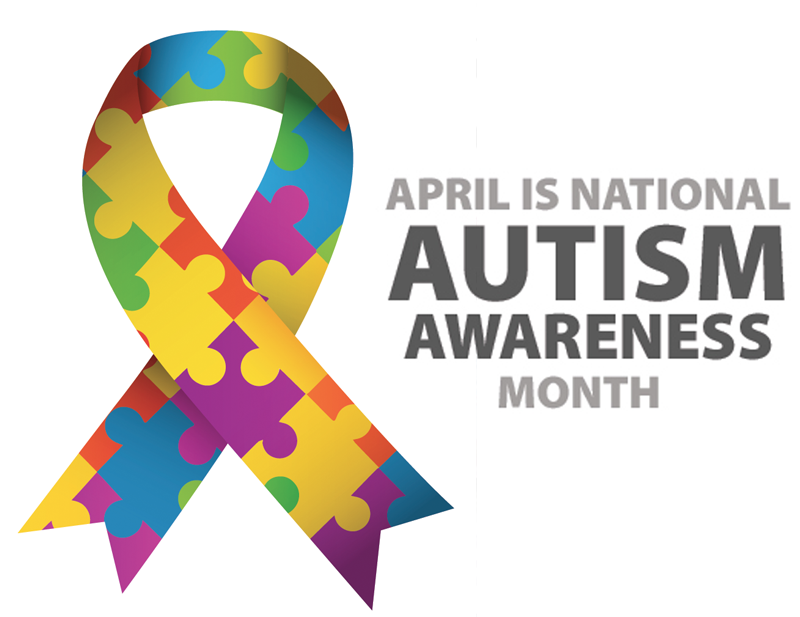 This year National Autism Awareness Month will occur from April 1st through April 30th. National Autism Awareness Month is an excellent opportunity to promote autism awareness, education, and acceptance.